QuickShip Launch has Upfit Industry Buzzing! 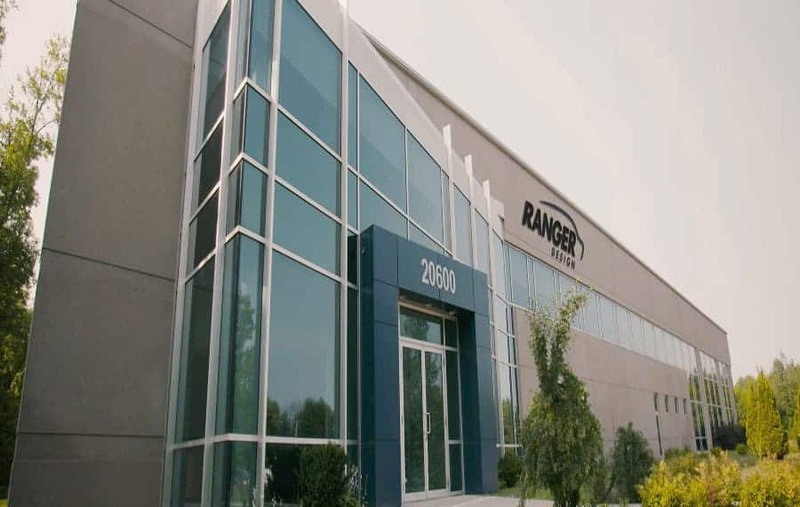 Home > Blog > Ranger Design Revolutionizes The Upfit Industry With QuickShip!! Ranger Design Revolutionizes The Upfit Industry With QuickShip!! 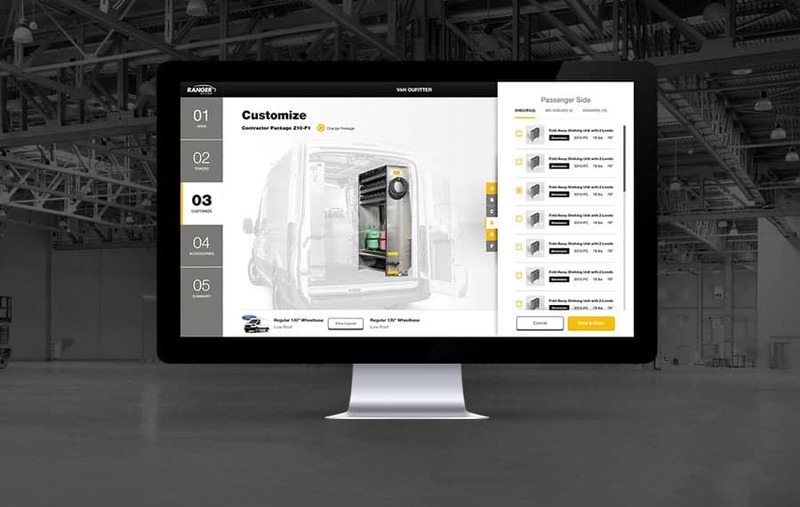 With the recent Quickship launch, we feel that this is a service that can really help our dealers better serve their clients and close more orders. We were pleasantly surprised by the buzz that our Quickship launch created at the NTEA Show in March. Our dealers immediately realized the benefits of not having deep inventory but STILL being able to fulfill rush requests. The service is simple: order a QUICKSHIP bin package before 1 PM EST and we ship the next business day. 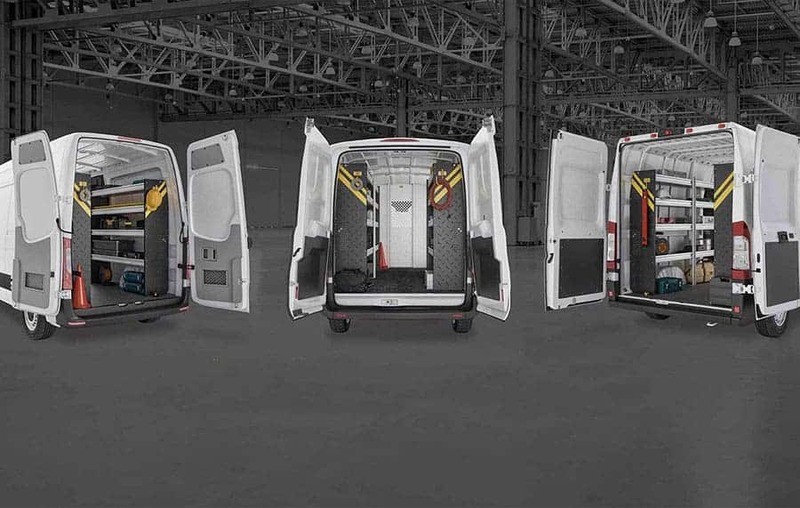 Enjoy faster service and get clients back on the road quicker in their Ranger Design outfitted van!